The retired Brazilian playmaker owns one of the most extravagant houses in the world and he had to buy his property for worth $3 million! The thing about Kaka is that he seems to be very simple when you meet him personally and if you don’t know who Kaka is when you meet him, you cannot even conclude that he’s a world renowned footballer- such humility is rare to see, but his magnificent house tells you otherwise. 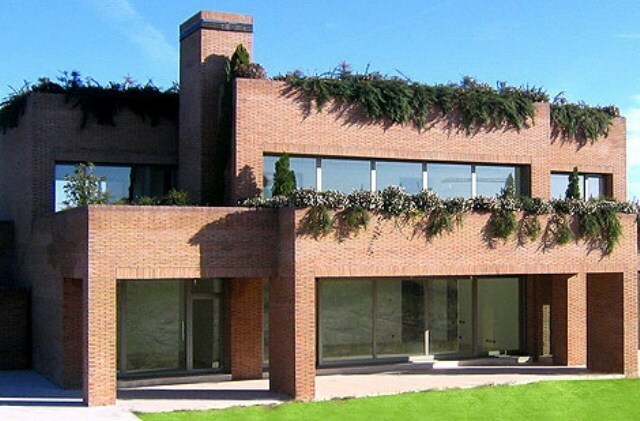 This house of his is located in Madrid and we all know that Madrid houses tend to be a lot costlier. The most important Brazilian footballer of the 21st century owns the 10th most expensive footballer’s home.